Brighten up your kitchen and keep your work surfaces protected with this stylish kitchen worktop saver. 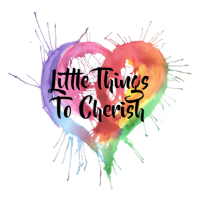 This is a fabulous item featuring art created by, Little Things to Cherish, will add a pop of colour to any home. These toughed glass chopping boards have anti slip protective feet and provide a hygienic, odour and stain-resistant surface. Perfect for preparing food, resting hot pans or dirty utensils. Easy to clean, simply wipe its surface with hot soapy water and it is ready for use! We all have a favourite animal or pet that we cherish. these creations in full spectrum of the rainbow are colourful additions to any home or office. 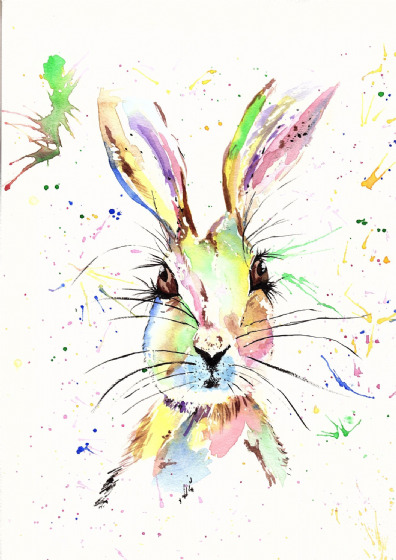 All designs are hand illustrated in watercolours and inks by Catherine Bamber @littlethingstocherish, each item is individually printed right here in the UK.